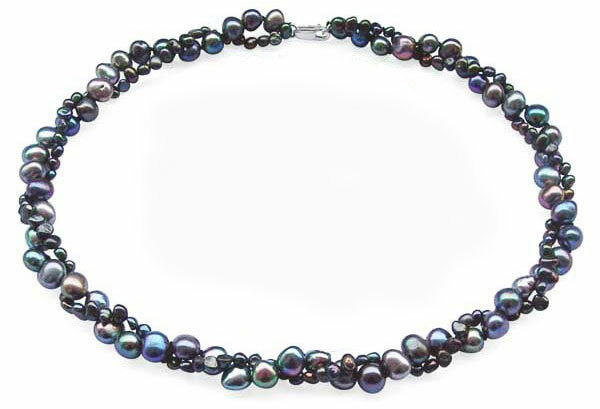 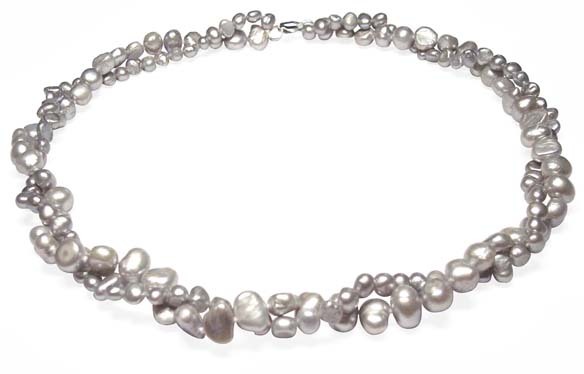 This baroque pearl necklace is made of two different sized baroque pearls in two rows. 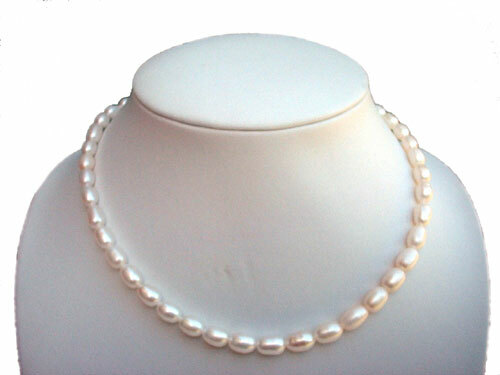 The large size of pearls is around 7-8mm genuine freshwater pearls, and the small size is 4-5mm. The necklace is approximately 15″-17″ long, depending on how tightly you twist the 2 rows together, or if you just let it lay loosely. 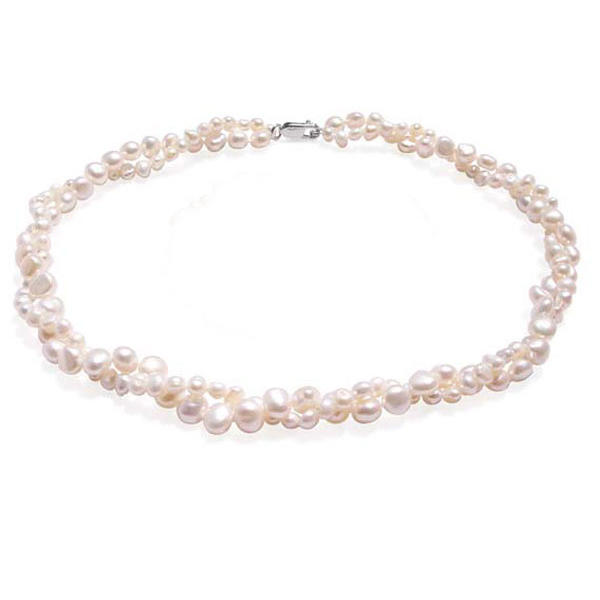 It is secured by a 925 sterling silver clasp. 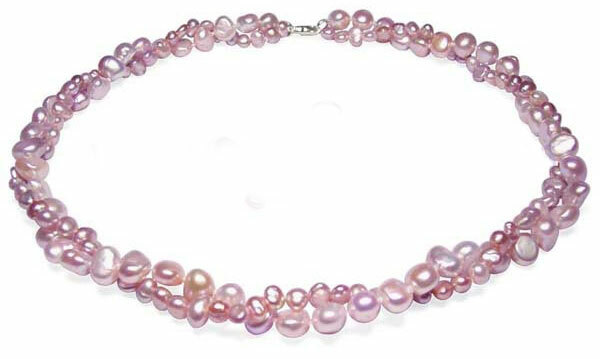 white, pink, lavender, brown, black, grey. 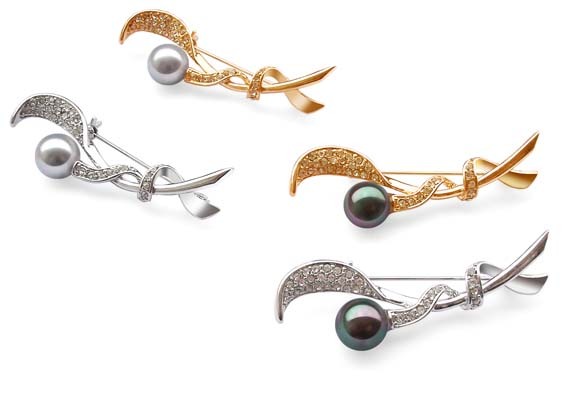 Add a pair of matching pearl earrings to complete the set. If you would prefer to have a double strand baroque pearl set of 3, you can order it here directly or just type “ZMAZ1005” in the search box. 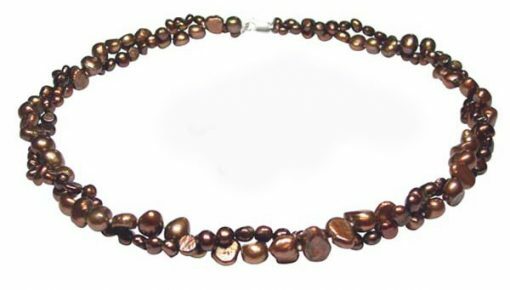 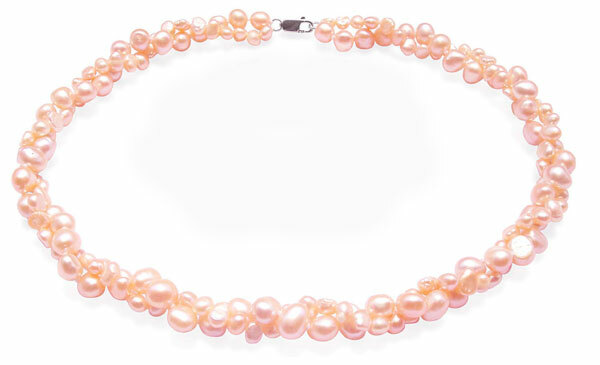 Would like to get a larger sized 2-row baroque pearl necklace? 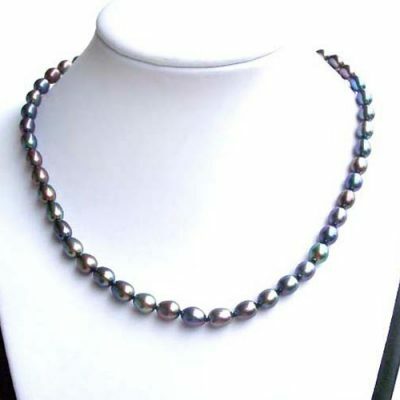 Click here or just type “AMLH1081” in the search box. Shop early for the most selections.